Organizing and writing a research paper might require you to use some prewriting tools such as freewriting and outlining. Research papers typically answer some provocative question, providing evidence in support of your answer. Prior to writing a research paper, you’ll need to organize your thoughts. 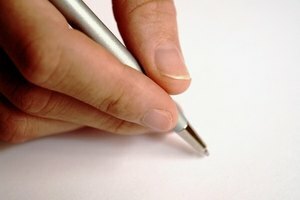 You can organize and write your research paper using a variety of prewriting and drafting tools and techniques that allow you to develop and add structure to your paper’s big ideas. Prewriting techniques can help you develop ideas for a research paper, as well as generate some structure for those ideas. Make a list of important topics related to your central research topic. Create a concept map to generate connections between those topics, then freewrite about the connections and the topics to develop potential transitions between ideas. 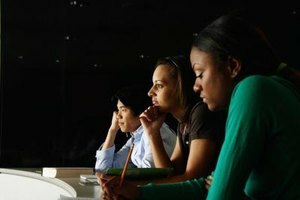 Such prewriting techniques can help you see how different ideas might relate to each other over the span of a research paper. Different types of outlines can help you transform notes and prewriting into a skeletal structure for what might end up being the final form of your research paper. Create a rough outline that situates the “big ideas” of your research paper in relationship to each other. Rough outlines try to develop the logical order and flow between ideas. Use the basic structure of your rough outline to construct a formal outline. While rough outlines develop the breadth of your final research paper, formal outlines develop the depth. They force you to generate subpoints for each of your ideas. Outlining techniques help you position different ideas in relationship to each other within your research paper. Creating drafts of your research paper allows you to start fleshing out your outlines and move closer to a complete research paper. In your first draft, work on transforming the subpoints of each big idea in your formal idea into complete sentences. Don’t worry about how the sentences fit together just yet. 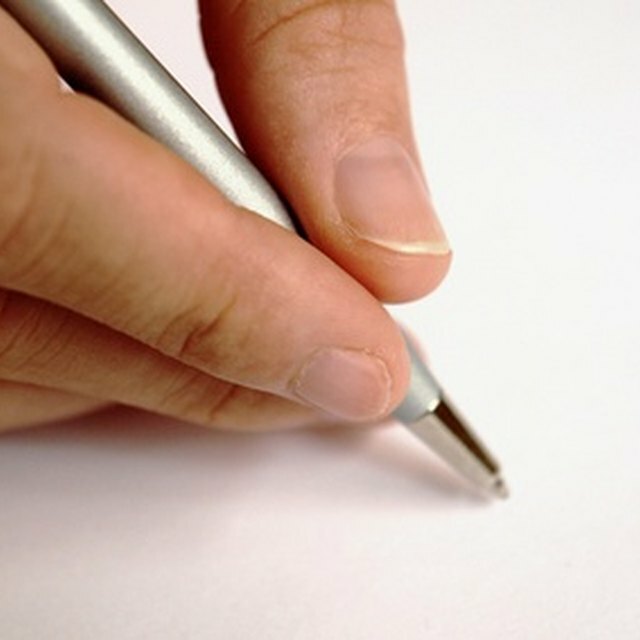 For a second draft, try to develop a coherent flow between your different sentences. Use transitional words such as “further” and “next.” For a third draft, develop a coherent flow between the different paragraphs or sections of your second draft. Return to some of your freewriting to see how the big ideas of your different paragraphs fit together. Writing drafts of your research paper allows you to transform your formal outline into a more formal prose essay. Revising your draft allows you to add polish and style to your prose, finalizing your research paper. Identify and replace weak verbs such as “is,” “get,” or “has.” Identify strings of shorter sentences that you might combine to form longer, more dynamic sentences. Identify longer, cumbersome sentences that could be broken up into shorter, crisper sentences. Share your draft with a friend who could read over it and offer you suggestions about the best way to revise or expand upon your ideas. 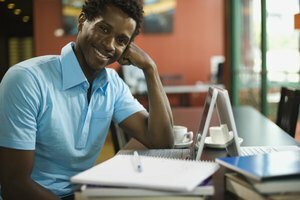 Revising your draft helps you put the finishing touches on your research paper. Hamilton, Samuel. "Tools to Help You Organize Thoughts & Write a Research Paper." Synonym, https://classroom.synonym.com/tools-organize-thoughts-write-research-paper-7899.html. Accessed 25 April 2019.